KABUL (SW) – The Ministry of Communication and Information Technology on Saturday warned to block Facebook in the country if the social media giant failed to streamline its services in line with the policies and regulation enforced in Afghanistan. Shahzadgul Aryubi, minister for the MoCIT, said at a press conference that the Facebook is required to adopt itself to the rules, regulations values and culture of Afghanistan otherwise it would be banned here. He said an official letter would be sent to Facebook through the Ministry of Foreign Affairs. The minister further said Afghanistan Telecommunication Regulatory Authority has shared 20 key public complaints in regard to telecommunication service providers, but only one has been addressed. He warned if ATRA failed to address public concerns, he would request the president to merge it with the MoCIT. He clarified AFN 15.14 billion worth of revenue has been collected through the 10 per cent telecom tax in the past four years. This comes amid a robust campaign ‘Where is ATRA?’ in connection with the alleged hidden tariffs and theft. KABUL (SW) – The Taliban have staged multiple deadly assaults in a number of provinces across Afghanistan in line with their ‘Al-Fath’ annual offensives. Attacks have been carried out in Kunduz, Ghor, Nangarhar, Jawzjan, Farah, Badghes and a number of other provinces. This comes weeks after President Mohammad Ashraf Ghani approved ‘Khalid’ counter-terrorism security plan for this year. Taliban knocking on Kunduz Enamuddin Rehmani, spokesman for the police headquarters in Kunduz, has confirmed the Taliban attacked a number of check posts in the Chahar Dara, Shinwaro, Zarkhared and Charkhaab districts. Without sharing exact figures, he said both sides have sustained casualties in these clashes. In the meantime, Safiullah Amiri, deputy chairman for the provincial council, said the Taliban overran two police check posts on the outskirts of Kunduz city, and also took the Gul Dara district center under siege. He said a number of security forces got killed in these clashes. The Taliban killed eight policemen and left 12 more injured in similar attack on Chahar Dara district two days ago. 15 Taliban insurgents killed in Farah Spokesman for the Farah police headquarters, Muhibullah Muhib, has said a total of 15 Taliban insurgents have been killed and 16 more wounded in security operations in Anar Dara district. He confirmed four soldiers got injured in these clashes. The Taliban have not commented on this. Killing of police commander in Ghor Taher Afzali, governor of Dolena district in Ghor, has confirmed a police commander, Faqir Ahmad Noori, along with five police guards and a civilian got killed in a Taliban attack on their security convoy here on Friday. He added the insurgents also torched a number of vehicles of the security forces. He said the Taliban also sustained casualties in this incident. Spokesman for the provincial governor, Abdul Hai Khatibi, said the convoy was on its way to transport resources to security forces in six western district of the province. 27 Taliban killed in Nangarhar Nangarhar governor, Shah Mehmood Miakhail, has said the insurgents orchestrated a suicide car bombing followed by gunfight at the Sherzad district center. He said 27 Taliban insurgents got killed and 32 more got wounded in clashes here. He confirmed two security forces got killed and eight more got wounded in Sherzad district. The governor said air support was not called to hit the Taliban in a bid to avoid civilian casualties. 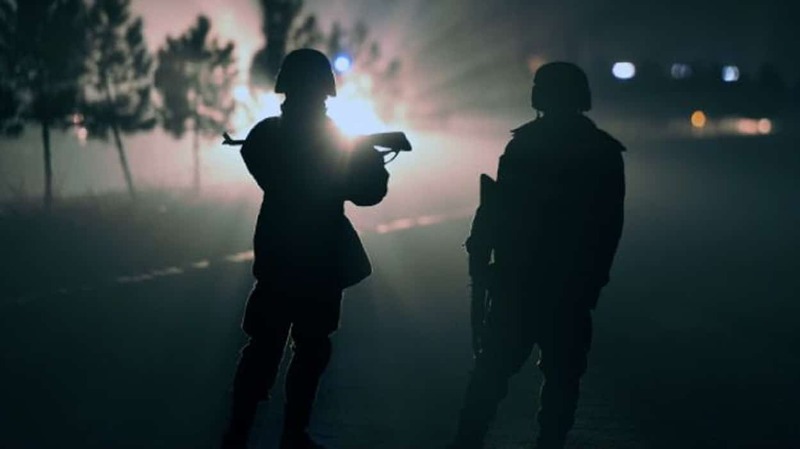 Attack on Bala Murghab The Taliban staged an armed assault on a military check facility in the restive Bala Murghab district of Badghes province. A local source told Salam Watandar five security forces got killed and five more got wounded in this attack. The source added the insurgents also sustained losses in these clashes. Bala Murghab has witnessed deadly Taliban assaults during the past many weeks, and currently only the military facility remains under the government control. 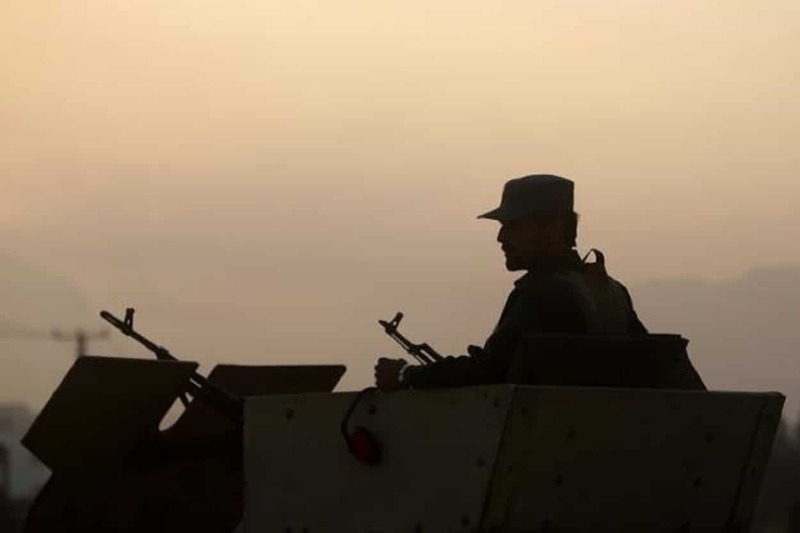 Five security forces killed in Jawzjan A well-placed source in Jawzjan told SW the Taliban assaulted security check posts in the Qosh Tapa district on Friday killing five members of the Afghan National Civil Order Police (ANCOP). The source said the Taliban overran and torches a number of check posts. District governor, Aminullah Amin, confirmed the incident, and said the security forces recaptured the district. The latest escalation of fighting comes as the Taliban, the U.S. and Afghan officials are set to attend fourth round of talks in the Qatari capital, Doha. Afghan officials are also set to hold the ‘Loya Jirga’ grand consultation council for peace later this month. The Ministry of Defense has confirmed that heavy clashes are underway between security forces and anti-government armed militants close to Shirzad district administrative compound. According to a statement released by Ministry of Defense, Taliban militants launched sporadic attacks close to Shirzad district compound at around 7pm local time. The statement further added that both security forces and Taliban militants have suffered casualties during the clashes. the Ministry of Defense also added that the armed forces have launched artillery strikes to repulse the attack and clashes between the two sides are still underway. Reports received from the area suggest that Taliban militants have detonated two Vehicle-borne Improvised Explosive Devices close to Shirzad district compound. The anti-government armed militants including Taliban have not commented regarding the incident so far.